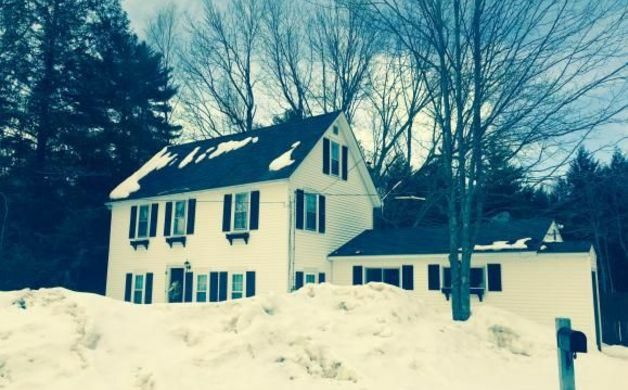 Looking to own some real estate in Concord? Here are 10 local area houses for sale, ranging from $79,900 to $459,900, as featured on realtor.com. 1. 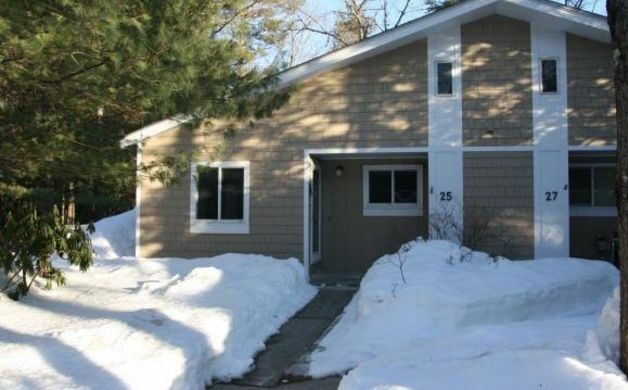 58 Branch Tpke ($209,000) – Well Built and Well Maintained 4 bedroom detached condo cape with attached 2 car garage in Edgewood Heights. Nice sized rooms with flexible floor plan and updated systems. New slider to rear deck. Easy to show and ready for a new owner. Solid interior doors, great storage and full basement offers future expansion. Let’s take a look, you’ll love it! 2. 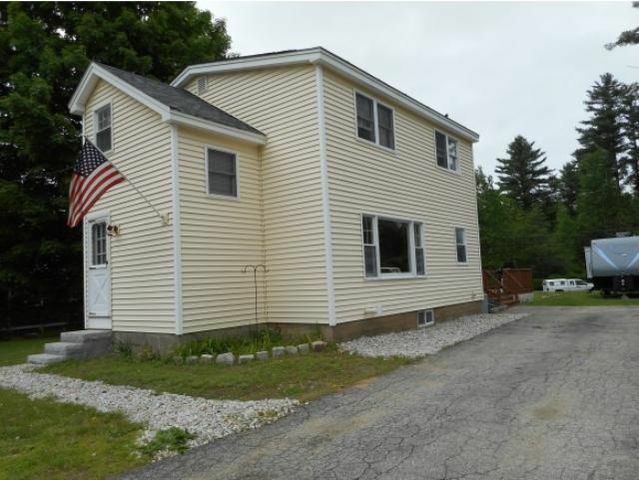 222 Eastside Drive ($195,000) – East Concord! Throw the ball around in your level large green grassy back yard while burgers are cooking on the 22×15 deck! Come thru the sliders into your 12×12 sunroom to cool off or enjoy the 2 year young kitchen w/hickory cabinets and use the gas stainless steel stove! Eat in the formal DR w/hardwood floors or hang out in the family room with the HUGE picture window and watch the game. If quiet time is more like home to you the 3 bedrooms upstairs are just the trick with the master bedroom spanning the width of the house at 22×10 with double closets and plenty of space to 2nd bathroom! Even room above screened porch to expand the upstairs. Paved parking for 4 vehicles, a storage shed, DRY basement with a new natural gas furnace and 40 gallon water tank! Wood stove hook up in basement, roof put on 8 years ago, 2 min to 393, 5 min to 93, Loudon rd restaurants and shopping just 1 mile away and live in the capital of the state for $195k! 3. 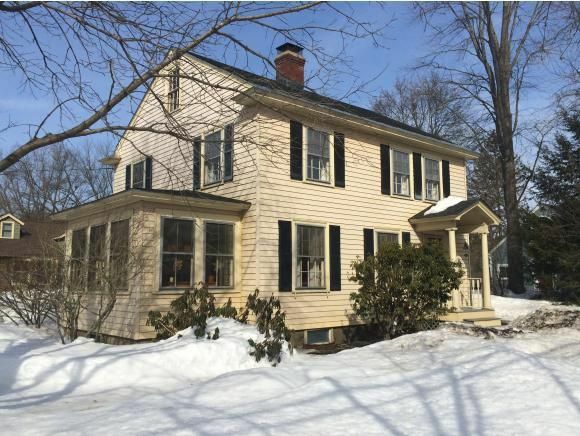 1 Dunklee St. ($255,000) – This charming multi-family home is located in Concordâs desirable South End, within walking distance of Abbott Downing and Rundlett Schools. This property has a great rental history and is currently fully leased. This home could serve as a fantastic investment property or owner occupy, and lease out the other side to pay your mortgage! Each side has a full dining room, lined fireplaces, and enclosed porches. In addition, both sides have a full dry basement for more living space or storage. One side has accessibility to the entire attic for additional storage. This home has a lovely private backyard with perennial gardens and mature trees that lend serenity to the property. There is also a two-car garage, one side for each unit. 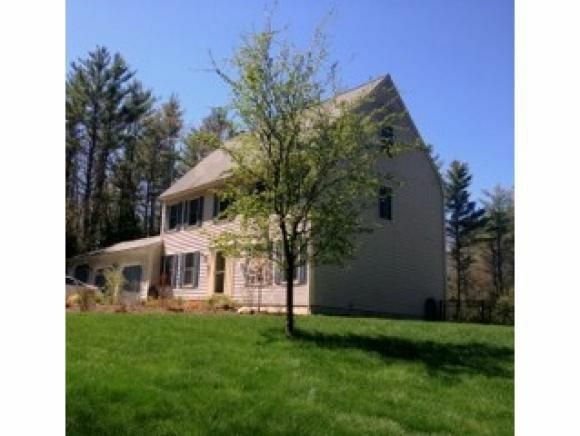 This home is located in a wonderful neighborhood, yet is within minutes to all the amenities that Concord has to offer. Agent is related to seller. 4. 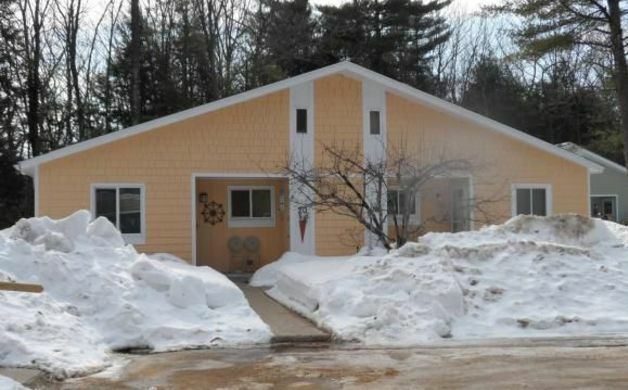 25 Amoskeag Road ($79,900) – Wonderful opportunity to make this Beaver Meadow Village unit your own! Fantastic single level living with sunroom in 55+ community. 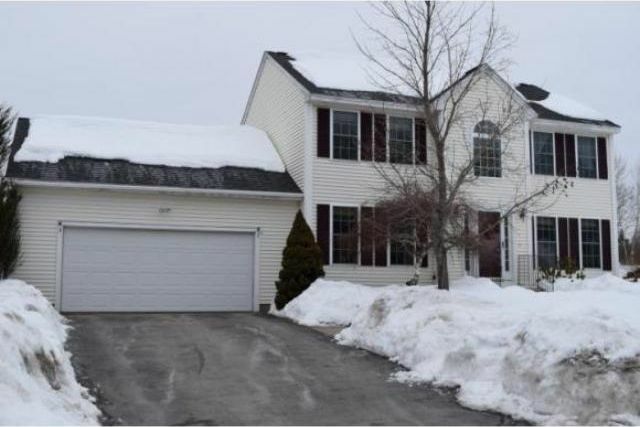 Enjoy the swimming pool and club house, and the close proximity to Beaver Meadow Golf Course. 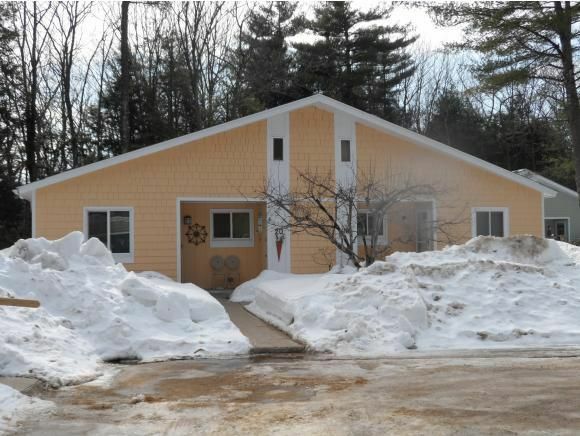 Unit has a carport and plenty of guest parking. Unit has newer windows. This is a Fannie Mae Property. 5. 194 South St. ($284,000) – This home has it all – beautiful corner lot (with driveway access on Roosevelt St), two-car garage, nicely landscaped lot with brick patio, walking distance to schools and park – and that’s just the outside!!! Inside you will find a beautiful gourmet kitchen with a “wall” of refrigeration, drawer microwave, gas range (not your typical appliances), spacious living room with working wood fireplace, sunroom, finished family space in the basement with custom built-ins. 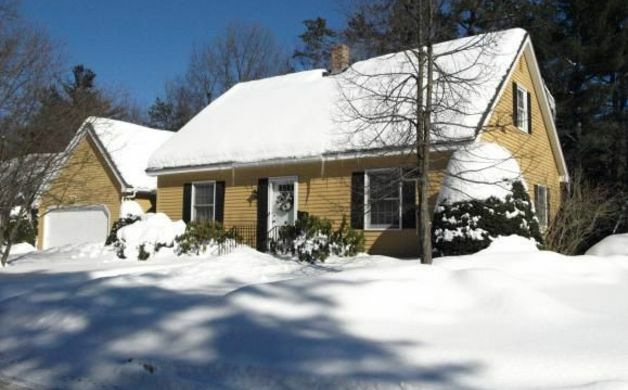 New heating system, new roof (with extended builder warranty). Everything you’ve been looking for! Even wired for a whole-house generator. 6. 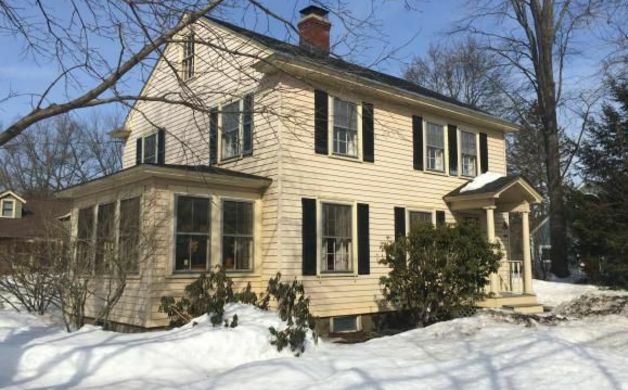 11 Blevens Drive ($374,000) – Privately sited within a neighborhood, this 3 bedroom Colonial with 3rd floor bonus room and office has a lot of flexibility in the layout. 4 floors of of living area! Granite and cherry kitchen with eat-in area open to a family room with a fireplace and 3 season sun porch & deck. 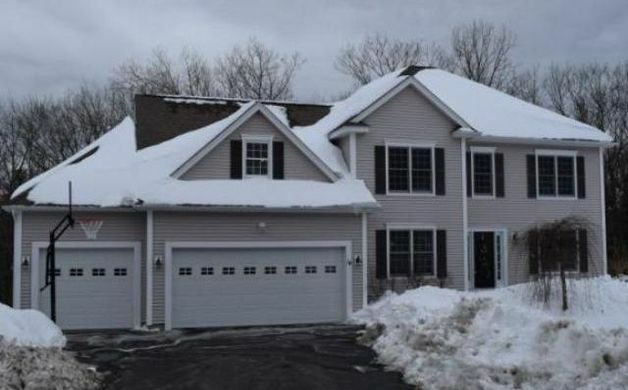 3 bedrooms on second level – master with private bath and walk in closets. 3rd floor den/bonus room and office. Heated lower level family room with full walkout to patio, fenced-in heated pool, and spacious yard.3 car garage and separate garden/storage shed. 7. 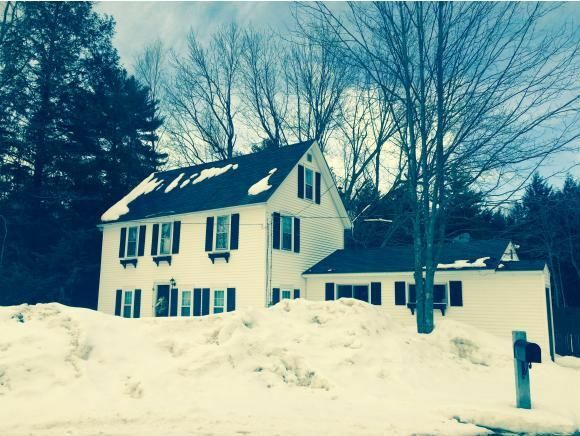 20 Piscataqua Road ($145,000) – This is a beautiful renovated, end-unit in a prime location with a woods view and close to the heated pool. The exterior has been recently painted and a new roof installed. Everything has been done inside as well, so all you need to do is move in! Central air, hardwood floors, ceiling fans, granite countertops, ceramic tile, updated plumbing/electrical, crown molding, all new doors, windows and trim, extra closet storage. Pella windows with built-in blinds in the Sunroom provide southern exposure. The beautiful wrap-around stone patio is great for those summer BBQs! 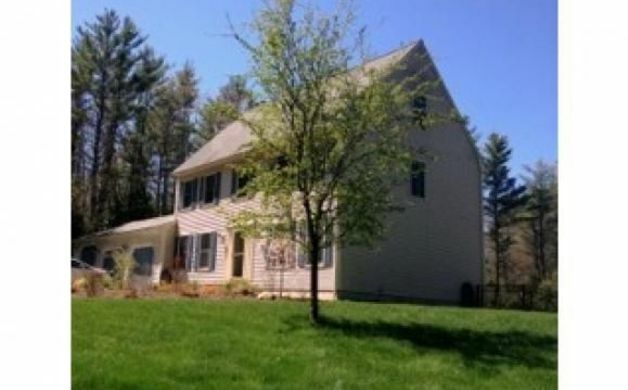 All this is within steps to walking nature trails, a public boat launch and the Beaver Meadow Golf Course. 8. 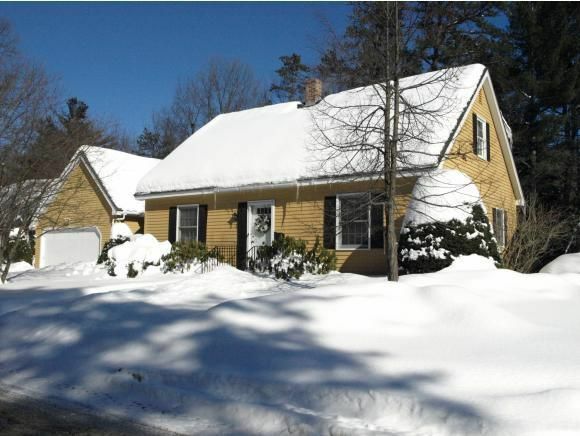 7 Gorton Drive ($349,900) – The perfect home with fenced in back yard and 16 x 36 in-ground pool in East Concord! Exceptional floor plan with 16×20 family room addition offering cathedral ceilings and gas fireplace, hardwood flooring, open kitchen, fully applianced w/large breakfast bar. Formal dining or office , large master with walk-in and private bath, finished lower level. Easy access to 89 or 93. 9. 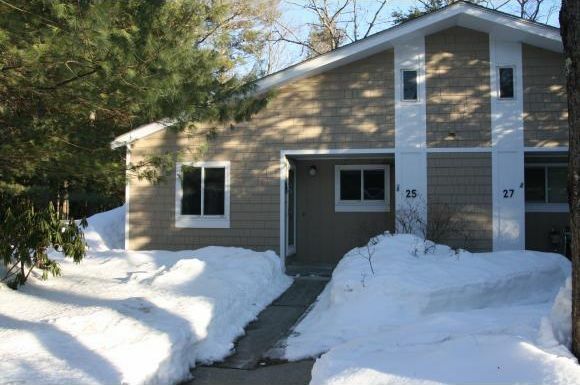 1 N. Curtisville Road ($225,000) – This charming and modern home has been completely remodeled. Hardwood and wide pine flooring throughout. New kitchen and bath, woodstove, Awesome floor plan! 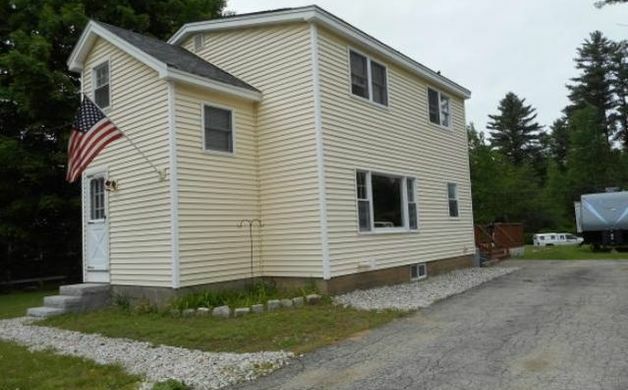 3 bedrooms plus a lovely finished walk up attic. Eat in kitchen with dining area, Slider to covered porch overlooking amazing large private yard near the conservation land! 10. 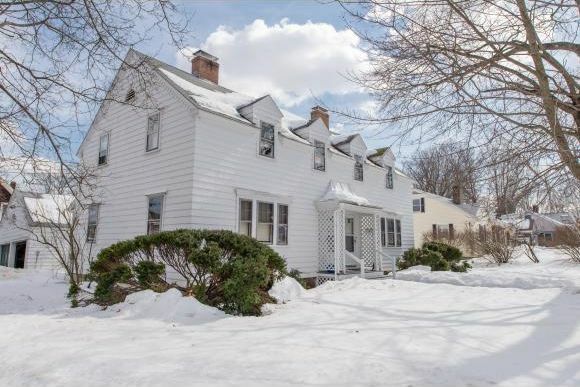 14 Emerson Road ($459,900) – Exquisite quality in this 4 Bdrm 3.5 ba Colonial w/ 3 car garage built by Cherry Hill Homes in the very desirable Walker’s Reserve neighborhood, surrounded by acres of conservation land. Outstanding quality and craftsmanship in every detail of this home. You will appreciate all of the upgraded features. A gorgeous kitchen w/ cherry cabinets, granite and stainless steel appliances incl. a 6 burner gas cook top and double oven. 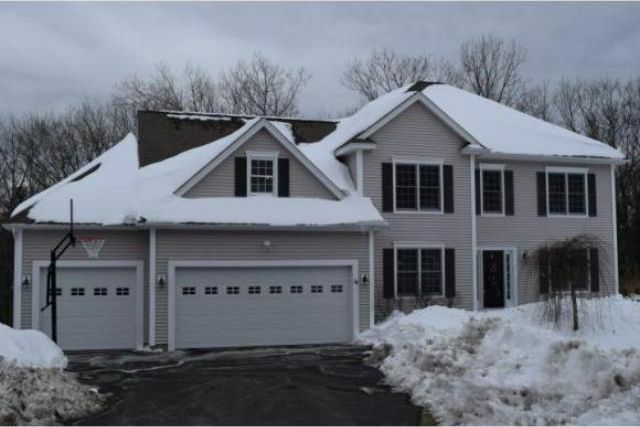 Open family room with gas fireplace, formal dining rm w/ crown molding and custom shadow boxing detail, first floor office/den w/ french doors, central ac, hardwood flrs throughout, 1st flr laundry rm, elegant master suite featuring a tray ceiling, large walk in and private master w/ luxurious bath! Accented by a grand two story entry with custom wrought iron. Large lower level with high ceilings. Relaxing screen porch w/ vaulted ceilings leading to a large deck. Full irrigation and meticulously maintained grounds w/ patio. Minutes to Concord Hospital, 89 and 93.